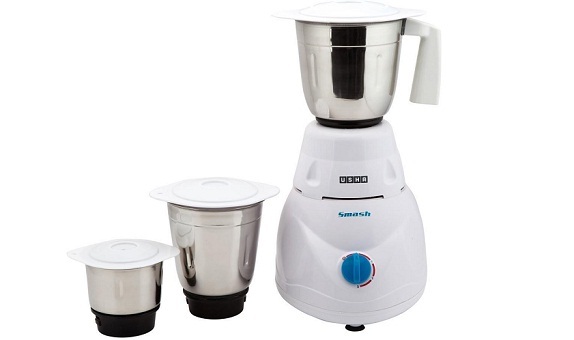 India is predominantly an agricultural country, where agriculture forms an important part of the economy. Also, it makes a lucrative career option as the demand for professional in this field is never ending. As a result, the country has a large number of agricultural training colleges and institutes, with students vying for admissions to the best ones. 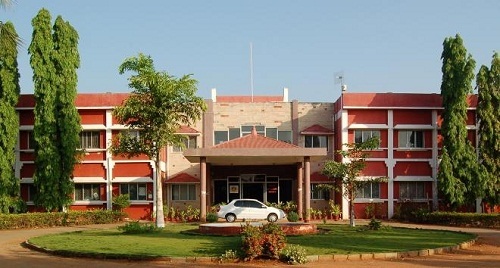 One of the most reputed agricultural colleges in the country is Anbil Dharmalingam Agricultural College & Research Institute, Trichy, which is affiliated to Tamil Nadu Agricultural Universyity. Students can pursue a B Tech degree in Agricultural Engineering here. 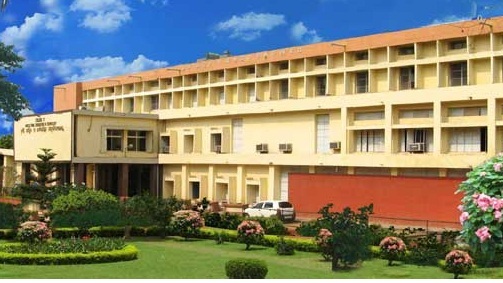 National Institute of Agricultural Extension Management, Hyderabad is a reputed institute, which was set up by the Ministry of Agriculture, Government of India in 1987. It has the mission to inculcate technical and managerial skills among managers, scientists and extension officers, to improve agriculture in the country. The next name in the list of best agricultural colleges in India is that of Allahabad Agricultural Institute, Allahabad, which dates back to 1910. The college is a deemed university, which has a wide array of courses for its students, including degree and diplomas in Agricultural Engineering, Irrigation Engineering, Forestry, Agricultural Economics and Agri Business. Students can also do Doctorate level courses too. 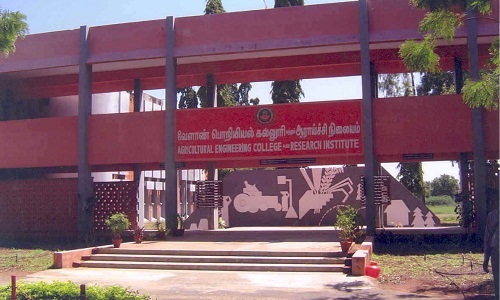 Another leading agricultural college in India is the Agricultural Engineering College and Research Institute, Coimbatore, which was founded in 1909. 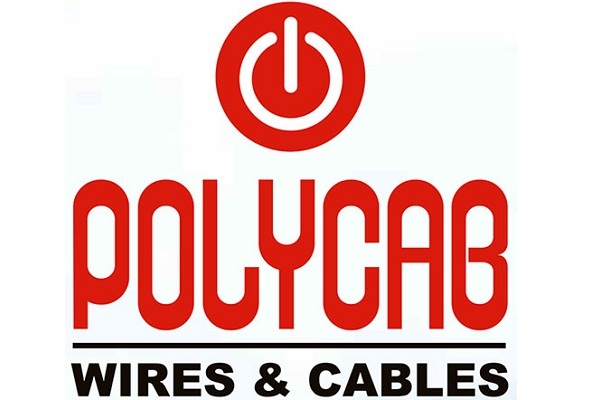 The college is affiliated to Tamil Nadu Agricultural University. Here, students can get degrees like B Sc in Food Processing Technology, M E in Soil and Water Conservation Engineering and M Tech in Farm Machinery. 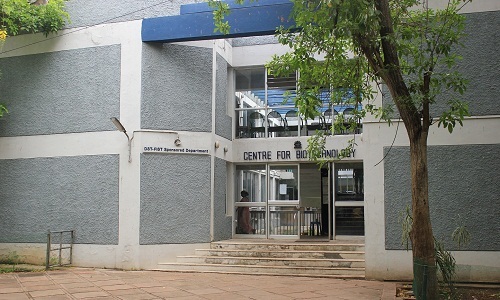 Center of Biotechnology, Anna University was established in 1987, with the collaboration of Department of Biotechnology, Delhi UGC, with the aim of promoting research and training in the field of biotechnology. 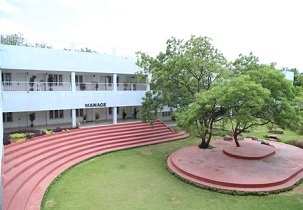 It is reputed as one of the best agricultural colleges in the country. 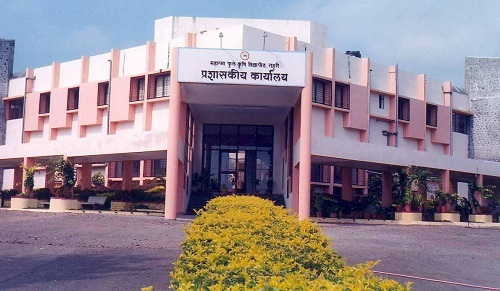 Mahatma Phule Krishi Vidyapeeth College of Agriculture, Pune is a century old agricultural college which excels at providing training and education in the field of agriculture. In addition to courses like MBA, BSc and MSc in Agriculture and MSc in Horticulture, the college gives placement facilities for its students with some premier organizations. 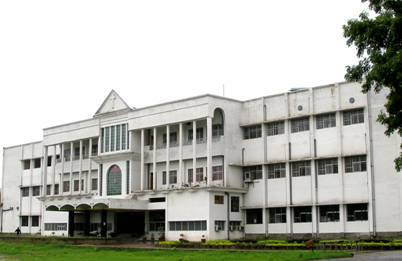 College of Agricultural Engineering and Technology, Junagadh is affiliated to Junagadh Agricultural University, which was established in 1984. Students can pursue Bachelors and Masters level degree courses in Agricultural Engineering, Agricultural Processing and Food Engineering, Farm Machinery and Power Engineering, etc at this college. Next among the best Agricultural Engineering colleges in India is College of Agricultural Engineering, Ludhiana, a college set up in 1964 as a part of Punjab Agricultural University. The courses offered here include BA, BTech and BSc in Agricultural Engineering. Featuring next on this list is Central Institute of Agricultural Engineering, Bhopal, which was founded in 1976 for proving research and development platform in the field of agricultural engineering. The courses offered here include agricultural machinery design, agricultural machinery manufacturing and agricultural machinery testing. Indian Agricultural Research Institute, Delhi, also known as the Pusa Institute, is the pioneer among agricultural institutes in the country. The courses offered here include Bachelors, Masters and Doctorate programs in Agriculture, Horticulture, Agricultural Engineering, Agricultural Economics, along with placements with some of the best employers on completion of these courses. Set up in 1905, this institute played a key role in bringing Green Revolution in the country in the 1970s. Acharya NG Ranga Agricultural University (Baptala, Andhra Pradesh), College of Veterinary and Animal Sciences (Bikaner) and Center for Biotechnology, Anna University (Chennai) are some other reputed names among agricultural colleges in India. A degree from one of these colleges is a guarantee of a bright future ahead in this field.